Motorcycle accidents present different aspects which require experienced lawyers like Vincent and Tim Shannon. You need a motorcycle accident specialist who is a motorcyclist himself. 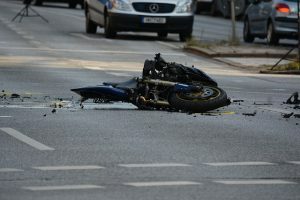 Vincent has been using his BMW motorcycle in Dublin for many years, and understands exactly how motorcycle accidents occur and where blame lies. The dangers of motor cycle riding and the serious injuries incurred by motorcyclists are a specialised area of personal injury law and the team behind Vincent and Tim Shannon can provide you with a comprehensive service as you go through this process. We will make sure your medical and healthcare bills are paid, and of course that your motorcycle is fully repaired. A free consultation can be arranged for you by contacting Vincent or Tim Shannon.